Hello, friends! 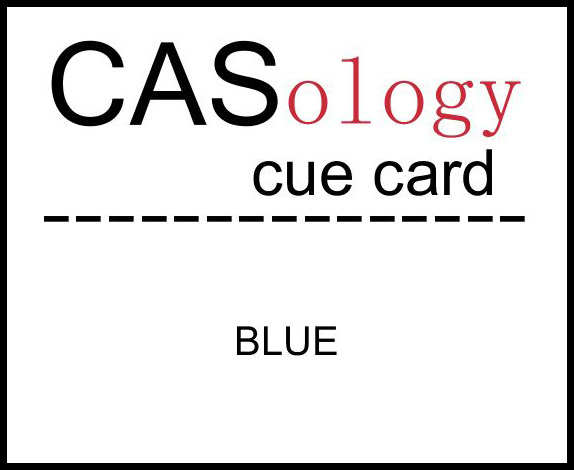 It's Tuesday, which means another challenge at CASology where this week the cue word is BLUE. Our guest designer this week is May, so please be sure to check out her card along with the rest of the design team's work this week. Funny story, speaking of BLUE. My 12-year-old daughter recently purchased a bottle of blue magnetic nail polish. (Have you ever heard of this? The lid has a magnetic pattern that can form a design in the nail polish when you first apply it.) It was sitting on the kitchen table while I was helping my 8-year-old son with homework, so I decided to try it out on my thumb. I didn't get the design quite right, so I tried it again on another finger. (You can guess where this is going, right?) OK, here's the end result...this was the first time in my life I have ever painted my nails blue! I proceeded to tell my kids they have the coolest mom ever. They subtly looked at each other and rolled their eyes. (I was loving every minute of this!) It lasted one day, then I felt compelled to take it off...but it was fun while it lasted! 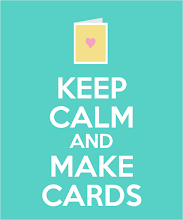 Be sure to check out the BLUE cards from our amazing design team, and be sure to link up your card by Sunday at 4:00 CST...we'd love to see your clean and simple cards! Judy Marino --> that's me! I'm still giggling - such a cute story, Judy! Maybe I should try some blue polish - then again, maybe not! Love that it only lasted a day on your nails! :) Your card is so pretty! Love the lacy details! Pretty card - love all the lacy edges! As for magnetic nail polish - wow, what will they come up with next? It's a really neat effect though! Aren't you the cool mum with the blue nails! How fun is that pattern!! LOVE the laces on your pretty blue card! beautiful card, judy... i love the way the lacy stamp is complimented by the punched border. and i think your nails look fabulous... you should have kept the polish on! You sound like a very cool mom. Only the coolest wear blue nail polish! Great card....love the shades of blue! Your story gave me quite a giggle Judy!!! Love the design of your card- so sweet and trendy at the same time!! What a beautiful card Judy! Love how you repeated the lace punched border with the stamped images! It looks so dainty and Hollandish! And I think your nails looked super cool! That polish is pretty cool! If I ever painte my nails I'd give that a try. :) Your card is gorgeous. That lacey stamp goes perfectly with the punch and I love the blue peeking out the bottom. Your card is so feminine and pretty. I like that blue from the inside that peeks out from behind your lacy border. Cool nail polish. As the mother of two daughters, I have certainly seen it in the store, but so far, have resisted the requests to buy it. 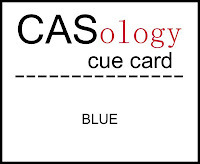 Great 'blue' card! Love that lacy detail! Your nails look great!!!! Way to be a cool mom!! Love all of the beautiful "laciness" - just gorgeous!!! Judy, thank you for your kind comment on my blog. So encouraging after my long absence. I love your luciously lacy card. Just a beautiful take on the cue. Love your feminine card, Judy! Love the nail polish story! Judy, I love that your card is soft and elegant and feminine and traditional and then you hit us with, dude, my nails rock!! Too funny! It's amazing that they can do that with polish. I would have left in on, just to drive the kids cray-cray!! Thanks for taking the time to comment...I do appreciate it!